Save on Praluent at your pharmacy with the free discount below. The drug Praluent is a human monoclonal antibody. It assists the liver in reducing the amount of bad cholesterol in the body. It can also treat heart disease caused by plaque buildup in the arteries. Because it is part of a combined treatment effort to change negative conditions in the cardiovascular system, the price of Praluent can be expensive. At some pharmacies, Praluent can cost as much as $1,200 for 2 cartons. If you are uninsured or underinsured, you can drastically reduce the price of your medication with a coupon for Praluent from HelpRx. 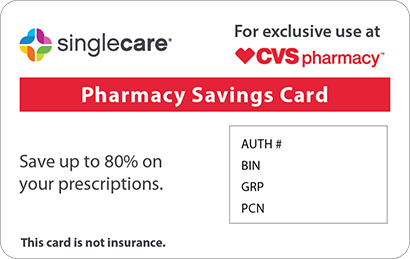 Patient assistance from us includes big savings when you download or print our Praluent coupon and bring it to your favorite pharmacy. 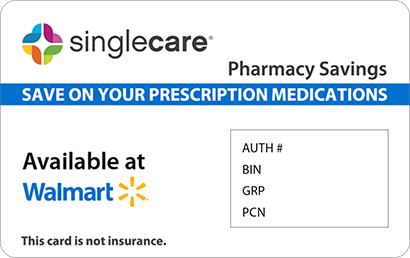 Plus, if you don't have a copay card for Praluent, you can still reduce the price of Praluent and thousands more medications just by signing up for our free discount card. 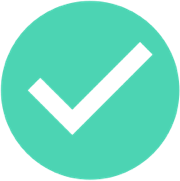 Click 'Free Card' in our menu and complete the short form that follows. 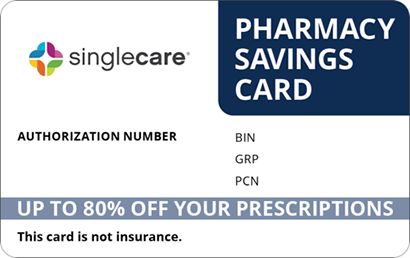 In 2 weeks, you'll have a wallet-sized card that you can use at your pharmacy to discount the cost of Praluent and many more drugs. Praluent is a monoclonal antibody prescribed together with a healthy diet for the treatment of adults with high cholesterol or clinical atherosclerotic cardiovascular disease. While diet and exercise create the proper conditions for the reduction of cholesterol in humans, those with especially dangerous cases may need additional help lowering cholesterol with the help of drugs like Praluent. How do I take Praluent? Praluent is an injectable drug administered once every 2 weeks. Your doctor may show you how to inject this medicine at home. Do not self-inject if you do not fully understand how to do so. Inject the medication in a different place each time you administer. Praluent injection pens and syringes are intended for single use. Be sure to throw away your used pen or syringe after use, even if there is medicine left over. Follow all instructions provided by your doctor. What are the possible side effects of taking Praluent? Use of Praluent has been associated with common, mild side effects that include redness, itching, soreness, or swelling at the injection site, flu symptoms, and cold symptoms such as stuffy nose, sneezing, sore throat. Tell your doctor immediately if you experience any signs of an allergic reaction, including hives, severe itching, difficulty breathing, or swelling of the face and mucous membranes. What if I forget to take a dose of Praluent? Inject your missed dose within 7 days of the day you were scheduled to inject. If 7 days have already passed, skip your missed injection and return to your original dosing schedule once you've reached the date of your next scheduled dose. How do I store Praluent? Store Praluent in the refrigerator. Do not place it in the freezer or allow it to freeze. Keep it from light and heat. Take the medicine out of the refrigerator and thaw it at room temperature 30 to 40 minutes before injecting your dose. Do not attempt to quickly heat the medicine or leave it at room temperature for more than 24 hours. What happens if I overdose on Praluent? Overdose of Praluent could cause serious consequences. If you suspect overdose, seek emergency medical attention or call Poison Control at 1-800-222-1222. 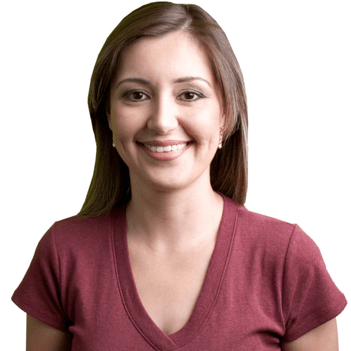 Your doctor may conduct frequent blood tests while you are taking Praluent. Do not stop using this medicine without advice from your doctor, as LDL cholesterol levels may increase after you cease medication. Praluent is part of a complete treatment program that requires a strict diet, statin medication, and regular blood testing. Praluent is the brand name of the generic alirocumab. It is also sold under the brand name Praluent Pen and Praluent Syringe. 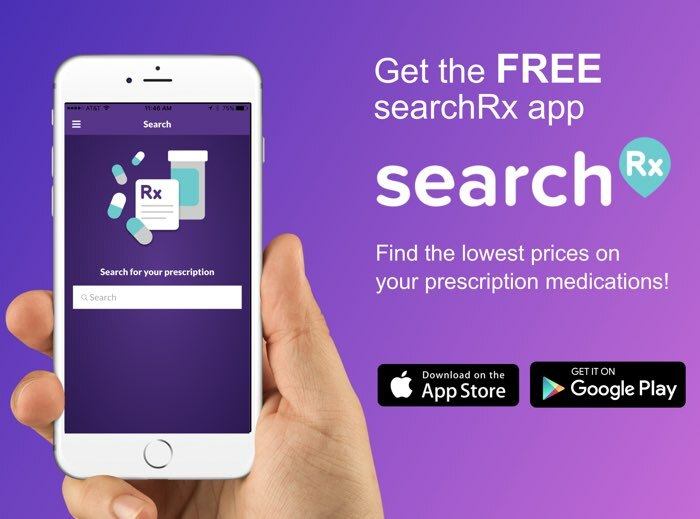 If your doctor has prescribed this drug to help reduce your cholesterol as part of a lifestyle change treatment plan, you can save on your prescription fills with a coupon for Praluent from HelpRx. Download or print one now to start saving – and don’t forget to sign up for a free discount card.